The Festival HER- the first neighborhood festival dedicated to data culture – will soon enliven Rome’s San Lorenzo quarter. HER: She Loves SanLorenzo Winter Edition 2018is the first Festival dedicated to art, data and data culture, and will take place in San Lorenzo on 9, 10 and 11 December 2018. 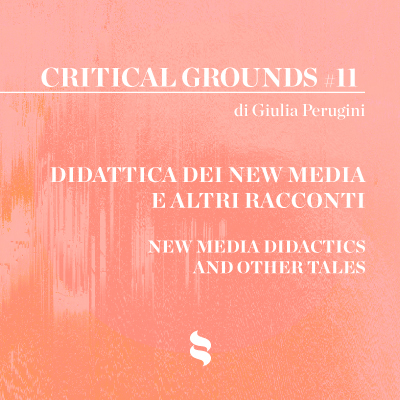 Curated by Arianna Forte, the event is promoted by the HER research centre – Human Ecosystems Relations – with artistic and scientific direction by Salvatore Iaconesi and Oriana Persico. 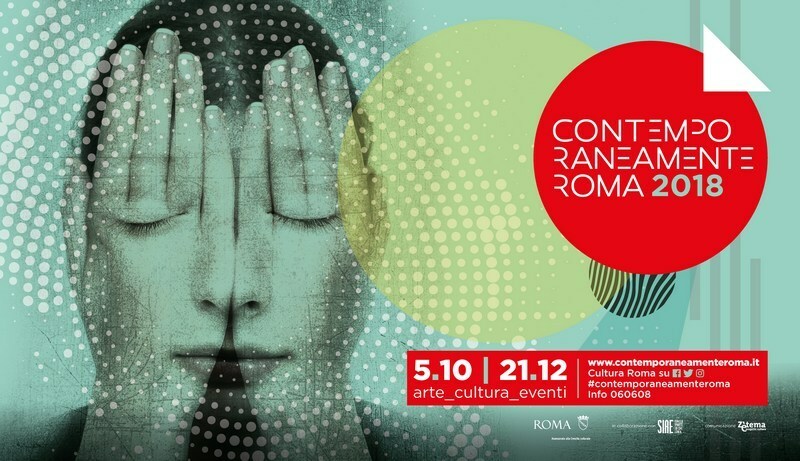 The initiative is part of the programme of Contemporaneamente Roma 2018 and is supported bythe Roma Capitale Department for Cultural Development and organised in collaboration with SIAE. 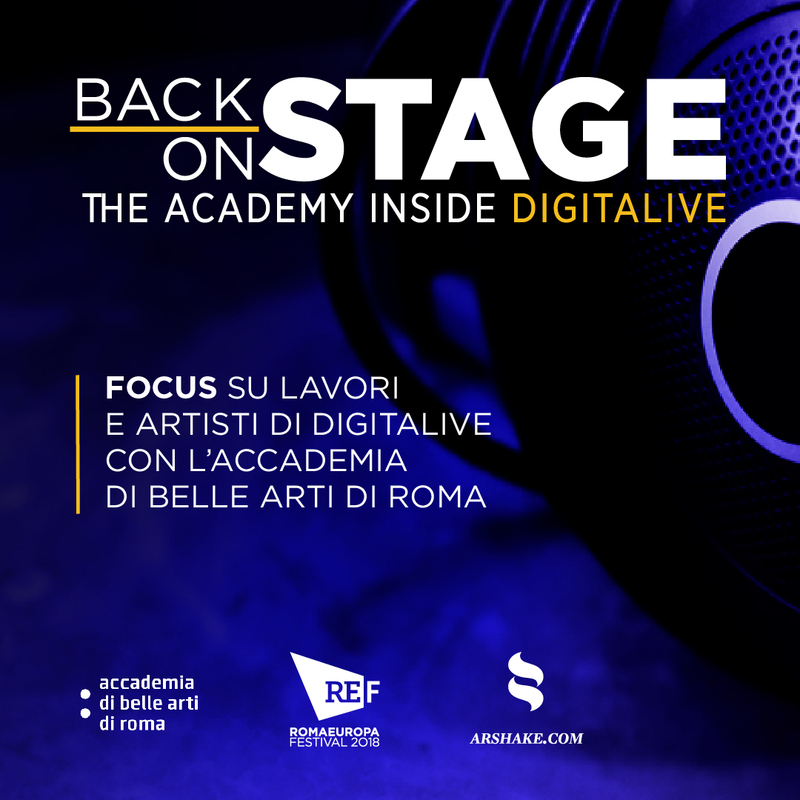 The Festival kicks off on 9 December with a guided walk through Rome’s San Lorenzo neighbourhood to discover all the participating venues displaying artworks dedicated to data, and concludes with an immersive keynote presentation on the subject of disinformation. The relationship between art, data, science and technology will be the focus of a conference on 10 December with the Italian National Research Council(CNR) and the SMART Europe project. Arshake is delighted to be a part of this event, supporting the conversation on art and climate scheduled for 11 December at Rome University of Fine Arts (RUFA); the Roman extension of a project conceived by Pier Luigi Capucci andRoberta Buiani withart*science 2018, art and climate change. 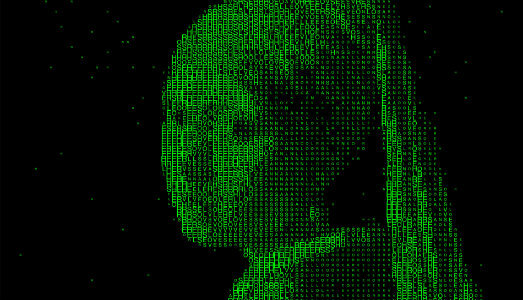 How can art reflect (and make us reflect) on the role of data in our constantly-changing lives? What is the relationship between data and human beings? What can the artist do? How and why can art and science work together? HER: She Loves SanLorenzo invites everyone to participate in this process of learning, in every possible way and field, in order to take part in an attempt to construct a new narrative, a new consciousness and a heightened sensibility. The preview of the festival takes place at the MACRO Museum of Contemporary Art on 8 December with the screening of the documentary Dolore: il limite dell’Intelligenza Artificiale, coinciding with another Roman festival devoted to digital and audiovisual art, Fotonica, at the MACRO from 7 to15 December. This will involve 65 artists, 4 performances and6 audiovisual installations,3 live audiovisualsets, 7 talks, 3 workshops including 2 for children, and more than 40 international partners in an event which will explore innovation in audio, video and digital art. 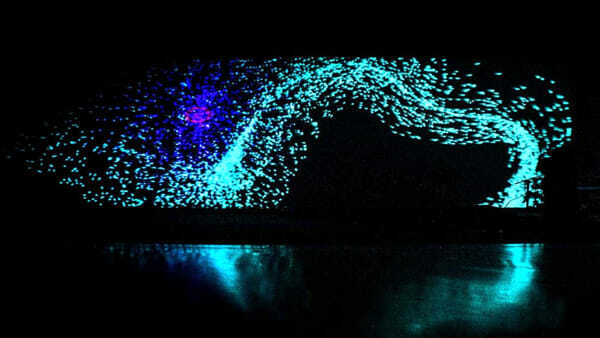 Two festivals dedicated to the world of digital art and data culture, with strong roots in the local area.